Take a crash course in the social justice issues that keep the United States from realizing its promise of equality! 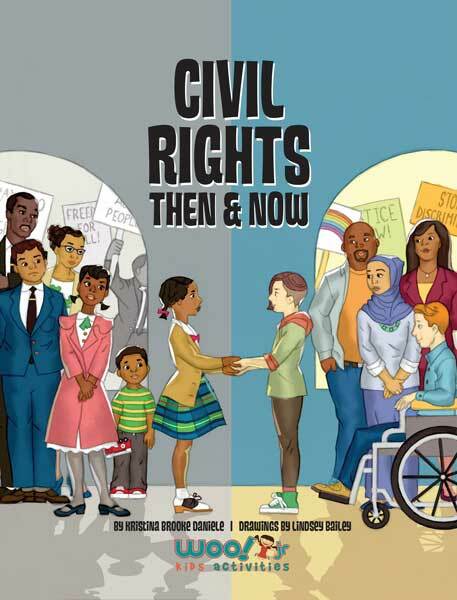 This civil rights book for kids is simultaneously a guide for parents and educators who worry about broaching the topics of racism, discrimination, and prejudice. Civil Rights Then and Now: A Timeline of the Fight for Equality in America presents the reader with facts, biographies, and landmark supreme court cases in an easily digestible manner and within a historical context. The minor editorializing helps to guide readers to understand the events that have shaped the United States and then challenges them to become advocates for change. 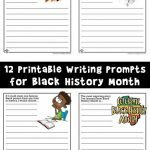 Included in this book are vocabulary lists, questions for comprehension and discussion, and even essay/journaling prompts. 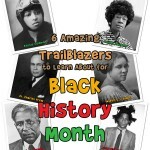 This information-packed social justice book and civil rights timeline introduces readers to a selection of many critical civil rights movement events in black history. 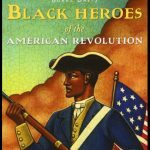 From the embarrassing origins of Slavery to the modern struggle against systemic and overt oppression, this book will spark conversations about subjects that we can no longer afford to ignore. 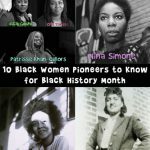 This book is written by our very own Kristina Brooke Daniele, who has written some of our most popular lesson plans on the website, especially 10 Black Women Pioneers To Know For Black History Month. True to our educational mission, the book includes plenty of questions for comprehension, essay prompts, and short answer questions to help students engage with the topics discussed in the book. We are thrilled to say that within 4 hours of being launched, the book jumped to the #1 new release in Children’s Modern History books on Amazon! 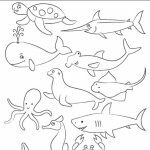 Please buy a copy today!